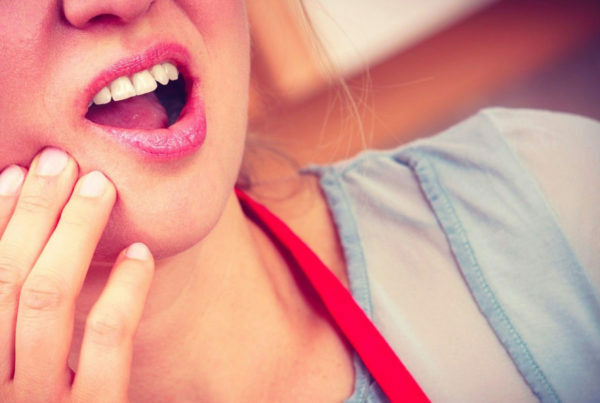 Don’t live with tooth pain longer than necessary. 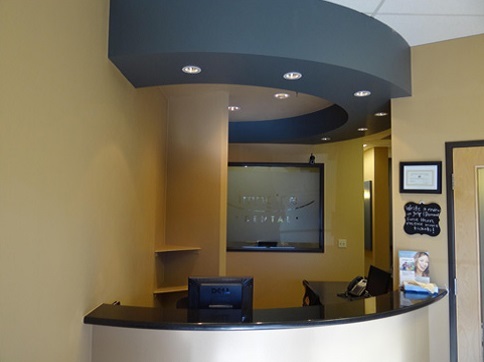 Call our office today to schedule an appointment. 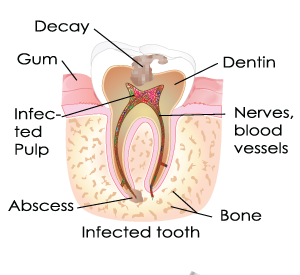 Just as a house is only as good as the foundation it was built upon, your teeth need healthy underlying structures. 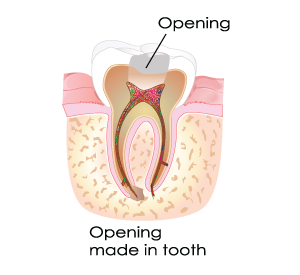 When we look at a tooth, we are only able to see the outer hard layer of tooth enamel. 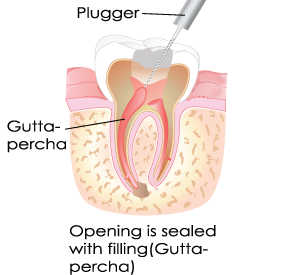 Underneath it, however, is a softer layer of another calcified tissue known as the dentin. 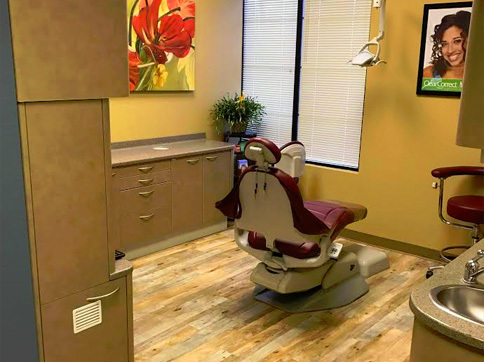 Inside the center of the tooth, there is a hollow chamber which contains the pulp tissue made of tooth nerves, connective tissue and blood tissues that nourish the tooth. 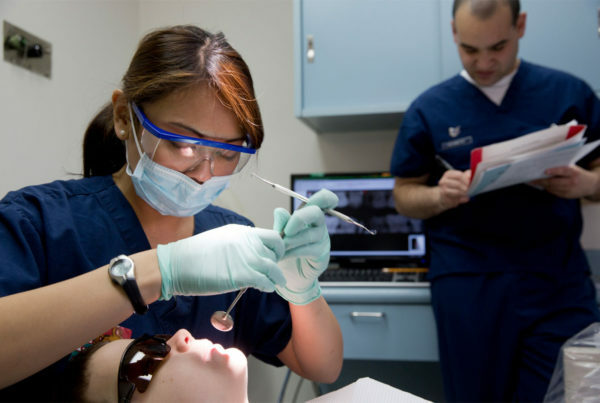 Root canals can save teeth that would otherwise have to be extracted. 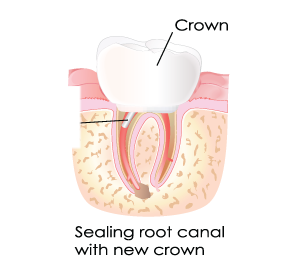 Root canal therapy is known as an endodontic treatment because it involves removing the damaged living tissues from inside the tooth, disinfecting the space and replacing it and sealing it with a suitable bio-compatible material. 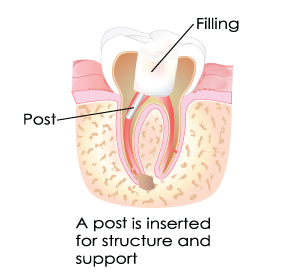 Root canal therapy is the required treatment when there is an inflammation or infection of the living tissues inside the tooth or if the tooth is badly damaged from decay, abscess, or an injury causing structural damage to the tooth. 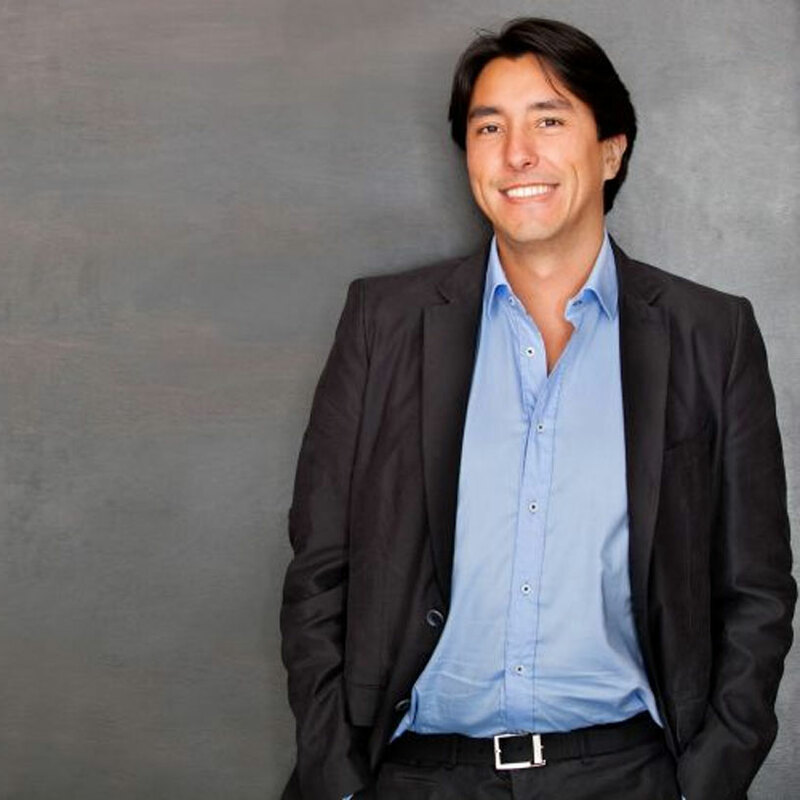 The staff are very welcoming and friendly. I think we found our new dentist. 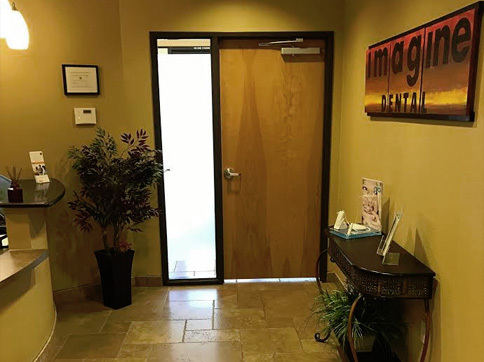 At Imagine Dental, a state-of-the-art microscope is used to make root canal treatment as precise as possible. 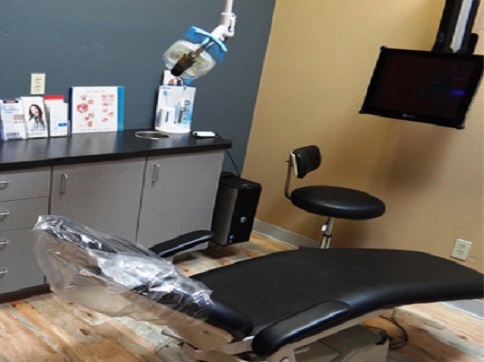 If microsurgery is indicated, our specialists are well equipped with sophisticated equipment designed to ensure the best result for this delicate procedure. 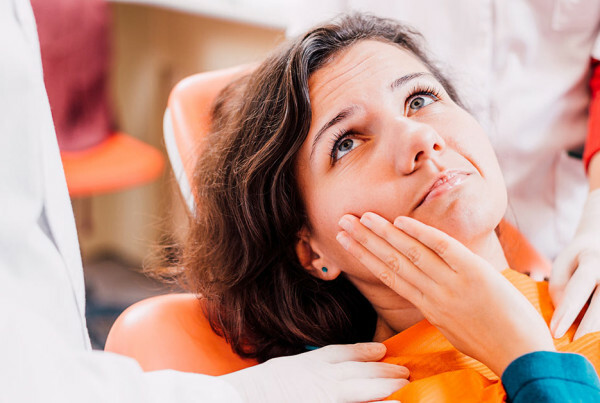 If your dentist has indicated that root canals sre needed, now is not the time to delay the procedure and just try to live with any pain you may be experiencing. 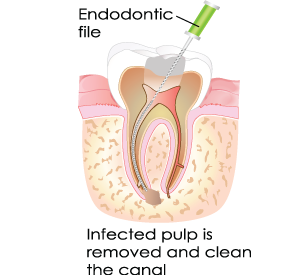 If an infection of the dental pulp is not treated, it will spread to the jaw bone and the connective tissues around tooth, gradually destroying those tissues. 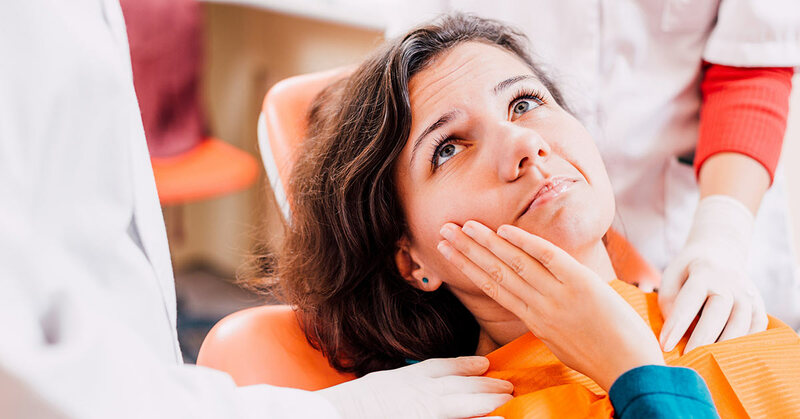 Not only will you lose the infected tooth, the inflammation can spread to other body organs and cause other serious complications to your overall health. Complete the form below and a member from our Phoenix or Ahwatukee team will contact you shortly!